Who Is Verdae Gold and Coins In Greenville, SC? We Buy Gold Coins and Rare Coins For Honest Prices! We are in the business of buying, selling, trading, appraising, grading and auctioning gold coins, silver coins, rare coins, and collectible currency. We are open Monday through Friday from 9 to 5. We are available to meet after hours and on weekend, you would just need to set an appointment. We work with a wide range of customers. Whether you are an individual looking to sell just a handful of common silver coins or you are an institution or estate attorney needing to have a seven figure collection valued and sold, we can help no matter what. Basically every day for the past ten years we have been actively trading in the rare coin and precious metals markets. So we were around when things were crazy hot in 2008, when no one had any money to spend in 2010, and when gold and silver spiked in 2011. We have helped hundreds of upstate SC residents buy and sell everything from wheat cents to rare $10,000 bills. 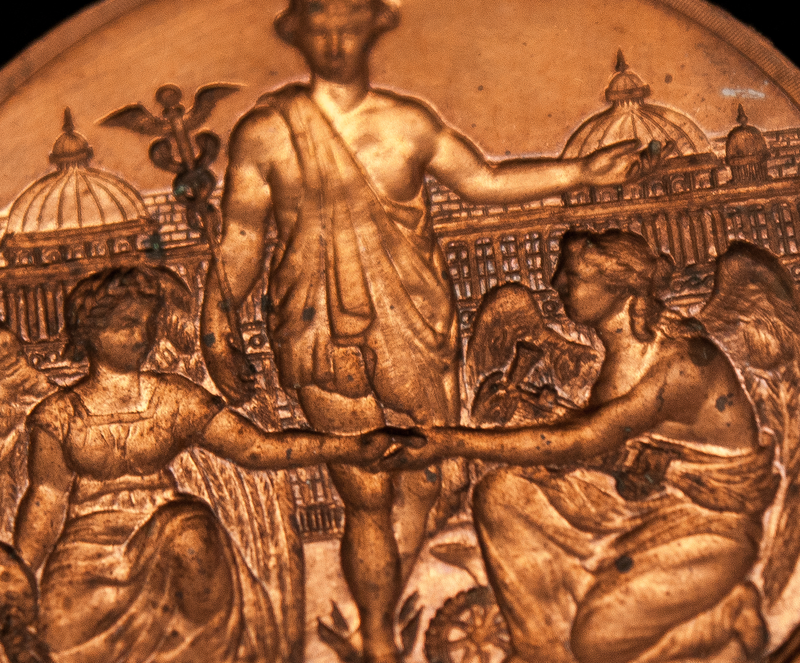 We are always available to help you with any of your numismatic needs. Just ask. Our team consists of two highly trained professionals. Manning Garrett and Ben Mahaffey have 17 years of experience buying and selling rare coins and other numismatic items. The biographies below tell you more about each of their specialties. Manning is a nationally recognized expert in the field of rare paper currency. A quick google search on him will show dozens of articles and numerous headline making stories about some of the outstanding banknotes he has discovered and brought to market. He first started actively trading rare banknotes in 2006. In just over ten years he has bought and sold more than 15 million dollars worth of collectible currency. He is a grading and authentication expert. The picture above is actually coin related though. He recently purchased a 1797 $5 gold coin for more than $90,000. Ben started collecting coins at a young age. He quickly learned what coins were valuable, and what coins were simply face value. After studying the grading scales and familiarizing himself with strike qualities of different coins, he became a reliable raw coin grader. Bring your coins to Ben to have them evaluated or graded! Ben can quickly determine what is rare and worth grading. Of course many times we can just offer cash on the spot, not everything will be worth having graded. The picture above shows Ben holding over $40,000 in face value of rare $500 and $1000 bills. If you have coins that you would like to have evaluated or graded, please contact Manning or Ben to begin the process. We are always happy to discuss our services. Visit our storefront location or call us today! Ask to speak to Manning or Ben regarding your coins, currency, or bullion items. We are a full service coin and currency dealer based in Greenville, South Carolina. We have purchased everything from worn out Wheat Cents to $10,000 bills. Please never hesitate to get an offer from our coin experts when the time comes to sell.